Reduced Carbon Emissions: Our delivery vehicles are small, well-packed and energy-efficient, which can reduce emissions by 50% when compared to a large delivery truck. The routes are also scheduled geographically to reduce unnecessary time on the road. 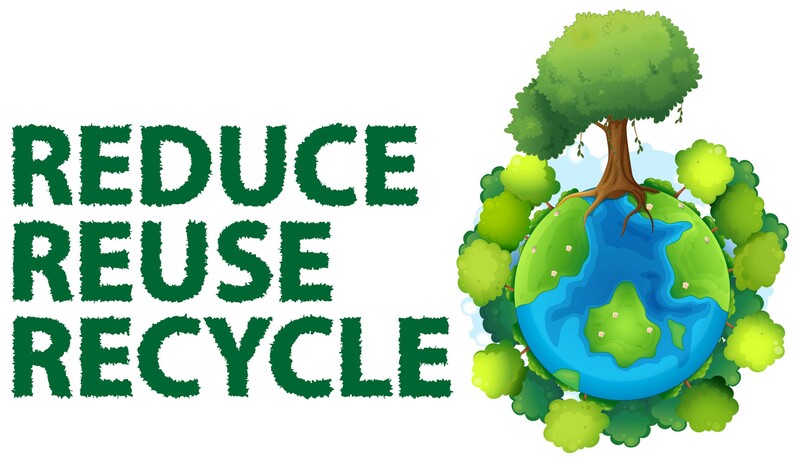 Waste Reduction: We have a number of green initiatives around waste reduction. Most importantly, we have implemented a composting program. All cafeteria items – from utensils to plates – are compostable and go into a composting program. We’re proud to announce we have eliminated unnecessary packaging waste by moving to bulk snacks for our employees, and also every team member now utilizes reusable water bottles in lieu of disposable cups. Recycling: We have two recycling initiatives. First is to do as much recycling in-house as possible. Second is to purchase paper goods – tissue, napkins, business cards, letterhead and envelopes - made from the maximum post-consumer recycled content available. In addition to in-house recycling programs, we also offer free removal and proper disposal of all packaging materials delivered to our customers. LED Lighting: While incandescent lights have a lifespan of just 800 hours, our LED lighting can shine bright for up to 60,000 hours. Green Areas: Although committed to reserving 50% of our total property to undeveloped “green space,” we have exceeded this goal and reserved 72% of our land! These areas serve as natural wetlands, native habitats and employee rest areas. Sustainable Energy: Our Data Center utilizes “Economizers” for air conditioning. This is a feature that uses the cold air from outside the building (below 60 degrees) and equates to a reduction of electrical use for 9 months of the year. In addition to decreasing electrical use, we are in the process of investigating a combination of wind and solar power options. The highly anticipated project includes a 10kW wind turbine and several hundred square feet of photoelectric panels. With this configuration, we expect to achieve a carbon footprint of zero during peak hours, and contribute energy back to the grid, which reduces fossil fuel consumption and greenhouse gases. Making a difference in the world begins with a state of mind. Through WEI StepsUP, all of our employees are aware of their actions and take noticeable steps daily to protect and preserve the environment. Click for more information about our corporate sustainability efforts or contact us.